Grand National Ink has links with Dj Smoke to release their hot new single titled “Who Does That” today on MyMixtapez and Audiomack! Producing music at a rapid pace, they’ve quickly become one of Chicago’s best kept secrets. Currently building a huge local following in a very short time, Grand National Ink is becoming the future of hip hop!! STREAM AND DOWNLOAD “WHO DOES THAT” ON MYMIXTAPEZ TODAY! Long Island rapper E-Reign links up with Chicago’s own Dj Smoke to deliver The New York Times Vol. 1. This mixtape is led by 3 singles, Grands, Rags to Riches, and Shake Em Up. We have covered E-Reign several times throughout 2016. During that time E-Reign released his “Future of New York” mixtape series along with several singles, and a handful of videos. In the past year and a half E-Reign has increased his buzz 10 fold. He did this by staying consistent, releasing quality music, being active in the streets, and impacting the net. E-Reign has well over 100K streams of “Future of New York” mixtape series, not to mention countless views on his videos, and singles. If you missed out you can stream and download all of E-Reign’s mixtapes below. Stream & download E-Reign – Future of New York mixtape series Vol. 1, Vol 2, and Vol 3. Born and raised in Queens, NY, now living in and representing Los Angeles, CA.​ Kna-Lo Venge has met, toured and worked with some of the greats such as Prince, Michael Jackson, Jermaine Jackson, Janet Jackson, AZ, Mop, Royal Flush, Jill Jones, Jerome Benton, AZ, Brent Carter, Lil Scrappy, DJ Clark Kent, Wu-Tang Clan, Sunz of Man, Baby Paul, SPK, D/R Period, DJ Absolute, Shampoo, Big Pun, Daddy Yankee. to name a few. Now Kna-Lo is ready to create his own wave with dope singles such as “ROLLERCOASTER” feat Brent Carter (lead singer for THE AVERAGE WHITE BAND) “What would I Say” a track dedicated to his recently deceased mother.& most recently KILL YOURSELF set for release 3/7/2017. He now has 2 albums out “ORGASMS TEARS SWEAT” & “PRODUCED BY KNA-LO VENGE VOL.1” as well as several singles all produced by himself. This is a star on the rise, get familiar! 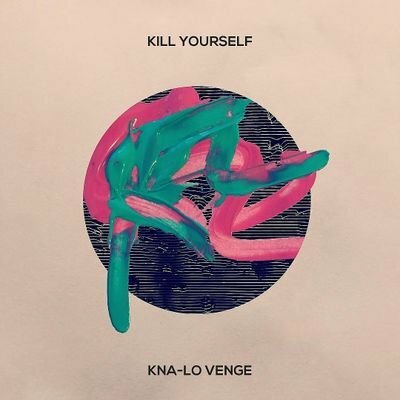 Click to purchase Kna-Lo Venge – Kill Yourself on iTunes TODAY! I’d like to introduce to you 21 year old Justin Morris aka #TrustJustin from the city of Amite, Louisiana. Trust Justin is an independent hip-hop artist, and songwriter with a versatile style of music. Trust Justin is a full scale artist with several hats under his belt “writing, recording, engineering, mixing, Trust Justin is currently under management with Ball of Fire Music management. Checkout Trust Justin’s previous mixtape “Benefits of the Drought” by clicking here. You can follow Trust Justin on Twitter, Facebook, and Instagram. Press play to stream Trust Justin’s latest mixtape “Cloud Music vol. 1” below. E-Reign blesses the streets with another project! If you been sleep E-Reign dropped 3 “Future of New York” mixtapes in 2016. Make sure to stream & download Future of New York Vol. 1, Vol 2, and Vol 3. E-Reign is back with a new series titled “The New York Times” hosted by Dj Smoke. 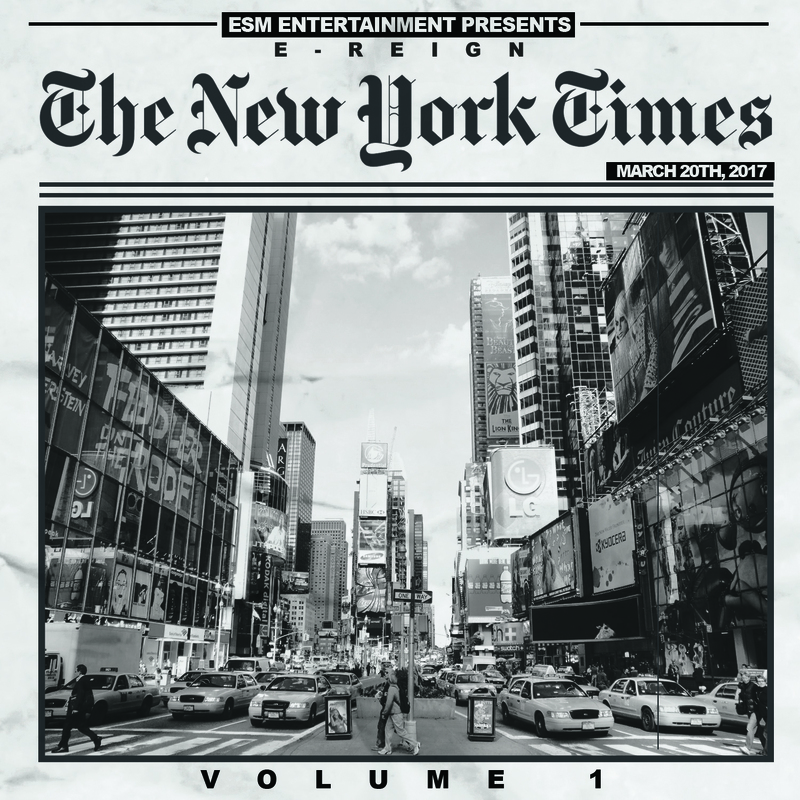 Check out E-Reign – The New York Times Vol. 1 below and make sure to Follow @EReignESM on Twitter!! Cameron Green aka Bandz Cambando was born in Milwaukee, Wisconsin, and raised in Pine Bluff, AR. Bandz began life like many others, in an area of poverty. He was determined not to let that belittle his dreams of becoming a successful artist/entrepreneur. It was Bandz Cambando’s now deceased brother who was the inspiration for him to pursue writing, and to share his music with the world. Bandz Cambando’s brother once told him that he has a special way with words, and that his music needed to be heard. He began rapping as a hobby, but he took his brother’s suggestions to heart as he pursued writing and sharing his music with the world. 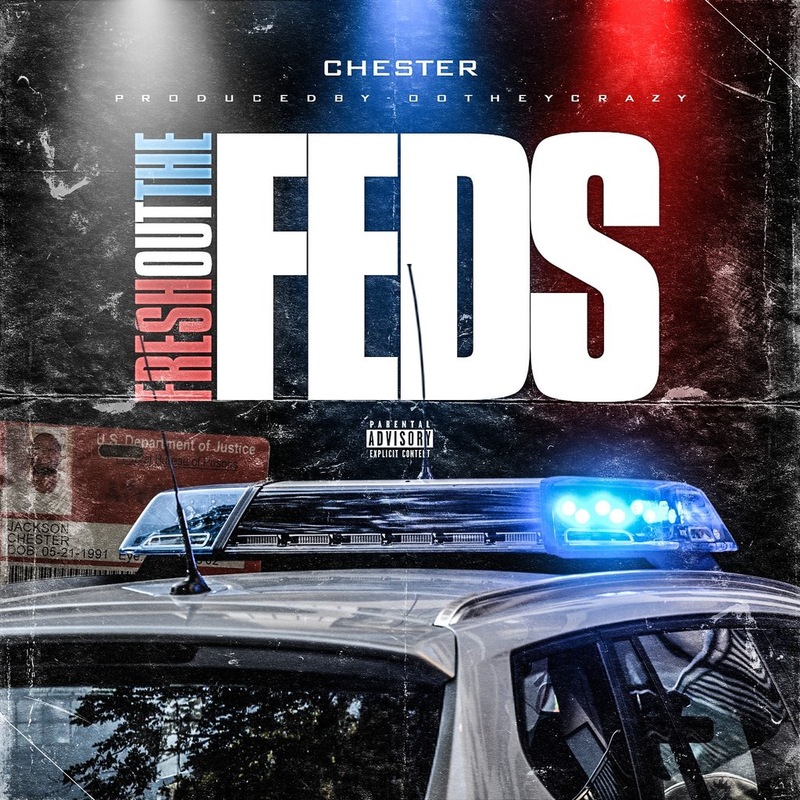 Bandz Cambando released a mixtape titled “Fowishen” on June 16th. This mixtape is led by his main single “On The Way“. You can find Bandz previous mixtapes online including “Growth and Development” and “Flamboyant”. Currently, Bandz is developing his own clothing line called “YFF“ aka “Young Fly Finnesa“. Bandz is also into real estate, coaching little league sports, and has become an important figure as he stays involved in his own community. Building with a Purpose is a non-profit organization Bandz began earlier this year. Building with a Purpose provides mentoring, tutoring programs, as well as a big brother, big sister program for the youth. He created this as a way to give back to the community that helped mold him as a man. We ask that you support “Bandz Cambando” and purchase his music when possible. Click here to purchase Bandz new single titled “On The Way” today!